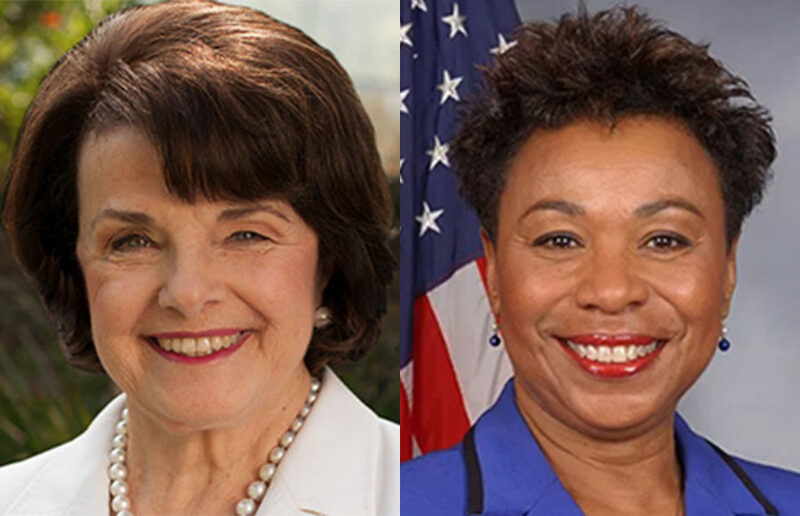 In the midterm races for congress, incumbents Sen. Dianne Feinstein and Rep. Barbara Lee are projected to win their seats as of press time at 2:00 a.m.
With about 2,500 people present, Lee — who is running for re-election against Laura Wells — and Sanders both addressed their political platforms, urging the community to vote in the upcoming midterm election Nov. 6. NATIONAL ISSUES: The two ongoing races for federal office have been contentious. Here's our take. There are two ongoing races for federal offices representing California in the upcoming midterm election — and both are highly contentious. For the position of U.S. senator, Kevin de León is running against incumbent Dianne Feinstein. And in the race for California’s 13th Congressional District seat, incumbent Barbara Lee faces off against write-in candidate Laura Wells. Alameda County has three measures on the ballot for Election Day coming up Nov. 6. New measures include E, G and FF. Dellums was elected to Berkeley City Council in 1967 and later represented California’s 13th congressional district in the U.S. House of Representatives from 1971 to 1998, serving as chair of the House Armed Services Committee. When will we see common-sense gun reform? CITY AFFAIRS: Berkeley High School students are contributing to a student-led movement to address gun violence. Will elected officials listen? Bay Area high schools need to learn from Berkeley High School faculty members and support their students in demanding change.